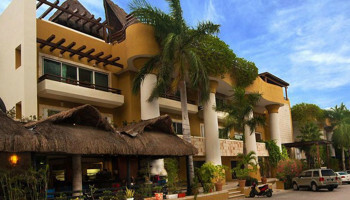 Let us take you from the Cancun airport to the Mistik Residence Club we know where it is located. Facing the placid waters of the Mexican Caribbean, Mistik Residence Club emerges in the midst of the vibrant atmosphere of Playa del Carmen as an exquisite luxury resort that, with a magical aura. Need Transportation from the Cancun Airport to Mistik Residence Club?